Owners of larger properties and rural estates can benefit greatly from reduced energy costs and a reduced carbon footpring as a result of installing wood-fuel heating systems, particularly when converting from oil. 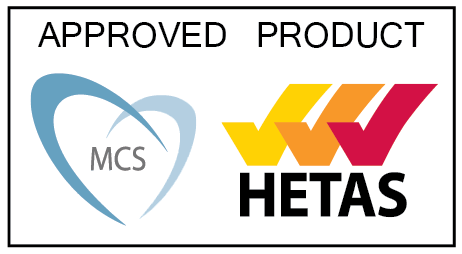 for both new builds and existing builds. 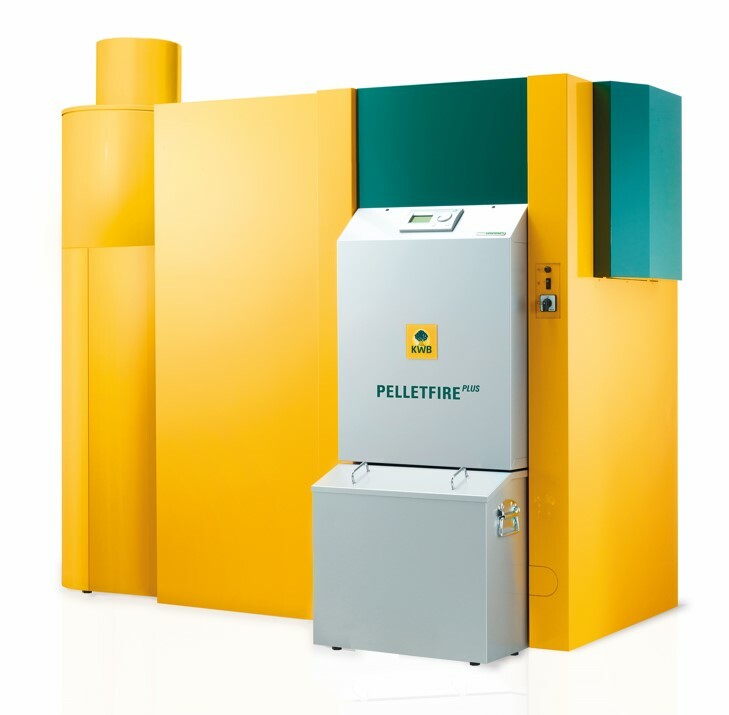 For the home owners who wants to use an alternative heating fuel and be protected from increasing oil prices, this boiler is the perfect solution. 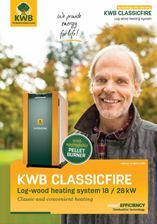 The KWB Classicfire is a log burning boiler. 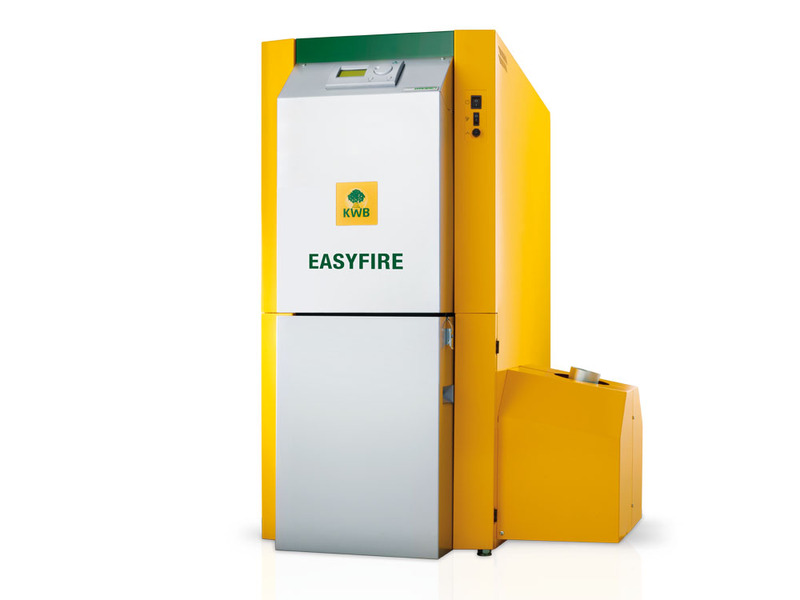 Ranging from 20kW -50kW this boiler is ideal for home owners who do not have the space to store wood pellets and have a local supplier of logs. 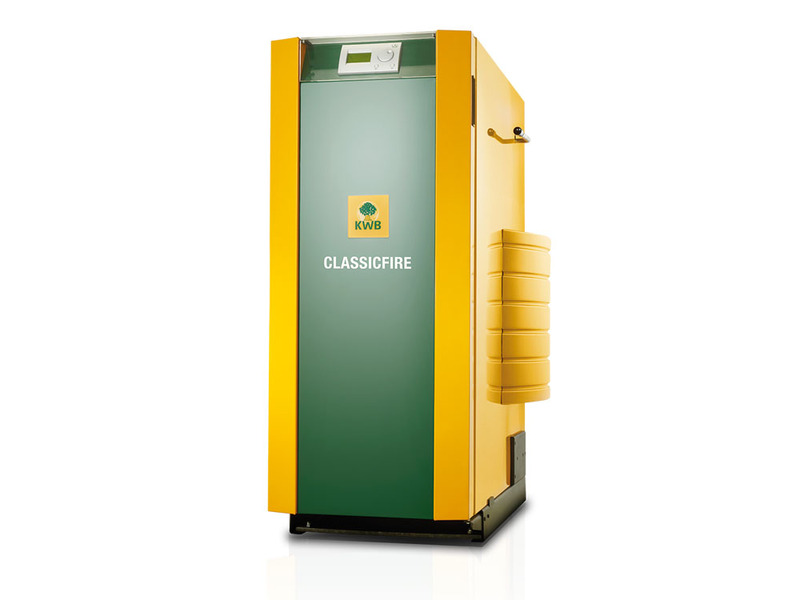 The Classicfire can burn logs up to 55mm in length and 25% moisture content. 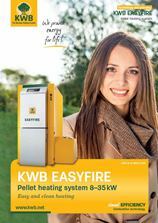 The KWB Multifire II is a fully automatic boiler capable of running on wood pellets or wood chips up to 30% moisture content. 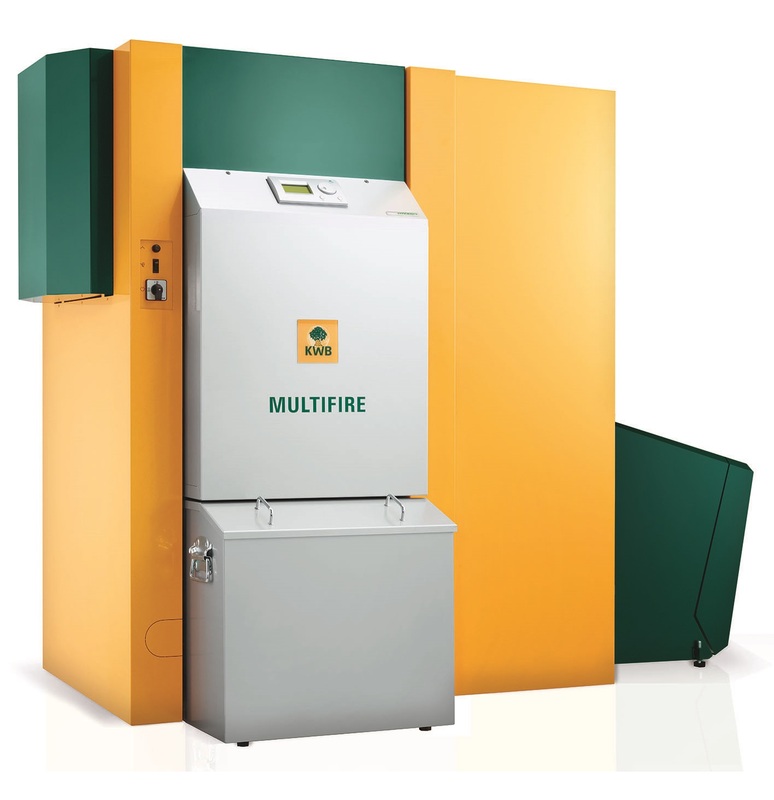 Designed for small to medium buildings this boiler ranges from 20kW – 120kW, it is suitable for individual buildings and small heating networks.